Getting calls from hidden numbers is one of the most frustrating things ever. Is it a telemarketer, your son’s school, or that date that you wished you never went on? Your mind scrambles trying to figure out if you should answer the call or not. What if there was a way to always know who’s calling? There is, and it’s by using TrapCall, a service which reveals who’s calling and gives you the power to decide if you want to speak with them, or if you want to ignore the call. TrapCall is a monthly subscription based service and app for mobile users that allows you to always know who’s calling at any time. TrapCall will unblock and reveal the actual caller ID when a call has been blocked, even including first and last name when available. It works across Android and iPhone models and almost all carriers are supported. Knowing who’s calling has been a need since phones became commonplace in homes back in the early 1900’s. In the early 1990’s, when caller ID boxes became common in households across the United States, callers were empowered to finally know who was calling them. I remember hearing the surprise in my Nana’s voice when my brother and I picked up the phone addressing her by name. This ‘magic’ device allowed us peace during dinner by not picking up telemarketer calls, and excitement when our relatives across the country called. Today, while caller ID is commonplace on mobile devices, there is a new need to find out who’s calling because many businesses and individuals are blocking their number and instead of the caller’s number being displayed, we are left with a unfulfilling ‘No Caller ID’ display on our mobile phone. 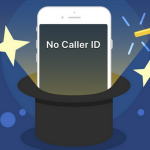 On iPhone, these calls appear as ‘No Caller ID’ calls, while on Android, they are referred to as either restricted, unknown, private, or blocked calls. 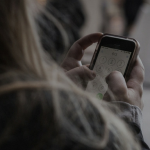 TrapCall not only allows you to see who’s calling but also allows you the power to blacklist annoying telemarketers so that when they call you, they will hear a message saying that your number has been disconnected. Trapcall also offers call recording and voicemail transcription to enhance your mobile phone experience. 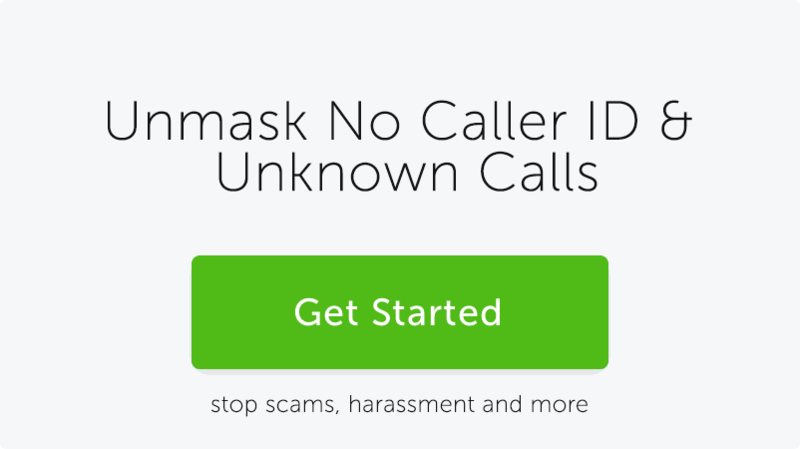 TrapCall gives you the power to unmask blocked calls and always know who’s calling. It gives my 9-year-old self that feeling of ‘magic’ while my adult-self smiles knowing it’s just technology making our lives better. Get started with your 7-day trial of TrapCall today.